Archive from category "Lipolife News"
CBD is one of over 60 compounds found in cannabis that belong to a class of molecules called cannabinoids. CBD is the major non-psychoactive ingredient in Cannabis Sativa. Your brain creates its own set of cannabinoids — similar to those found in cannabis — via the endocannabinoid system. The endocannabinoid system is responsible for many important bodily functions such as appetite, sleep, emotion and movement. CBD is a non-psychoactive cannabinoid. CBD oil does not only contain cannabidiol as its sole ingredient. There are a number of other phyto-cannabinoids such as CBG, CBN, CBC along with a number of different amino acids, carbohydrates, fatty acids, minerals and vitamins all of which are an important constituent of CBD oil. Typically, Hemp/CBD is poorly absorbed when taken orally. In Lipolife® CBD products, the hemp oil has been encapsulated in microscopic liposomes which greatly increases the absorption and bioavailability of the product, it also enables the CBD to be delivered directly into the cell. Your New Endurance Secret Weapon? Have you thought about using Nucleotides to improve your performance? Studies indicate that by taking a supplement such as Lipolife Nucleotide Complex, stamina, performance and recovery time can be improved. Every cell in your body contains nucleotides – over one billion per cell. Nucleotides are completely natural and are found in certain food groups such as liver and tripe, neither of which are very common in the modern diet. Supplementary nucleotides help the body produce cells rapidly ideal for the body before, during and after high impact exercise. 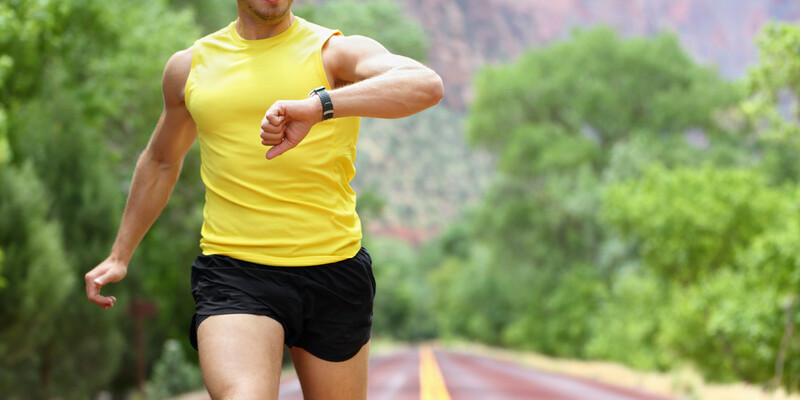 For endurance and performance athletes, nucleotides are essential for muscle function. Besides protein synthesis, they improve oxygen transport and reduce the effects of lesions in the intestinal tract and muscles, potentially decreasing recovery time and the impact of high intensity activity. Indeed, much potential exists for the use of nucleotides in a sports person’s supplement regime. By supporting a more rapid turnover of immune, digestive, muscle and blood cells, along with improving anabolic vs. catabolic drive, this “new” type of nutrient can be a real support to the training and recovery processes of a serious athlete. 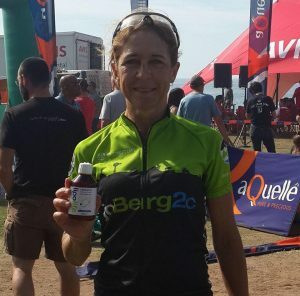 An athlete training for a 900 km mountain bike event reported personal bests in all stages by supplementing with just 5ml a day and gained a podium finish when #poweredbylipolife.